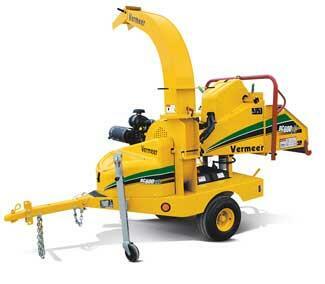 2018 ...Vermeer BC700XL ; NEW SPEC. Width 6 ft. ; Wt. 1800 Lbs. ..
* Please call us for any questions on our chipper 5 inch capacty 27 hp gas rentals in Cincinnati Ohio.